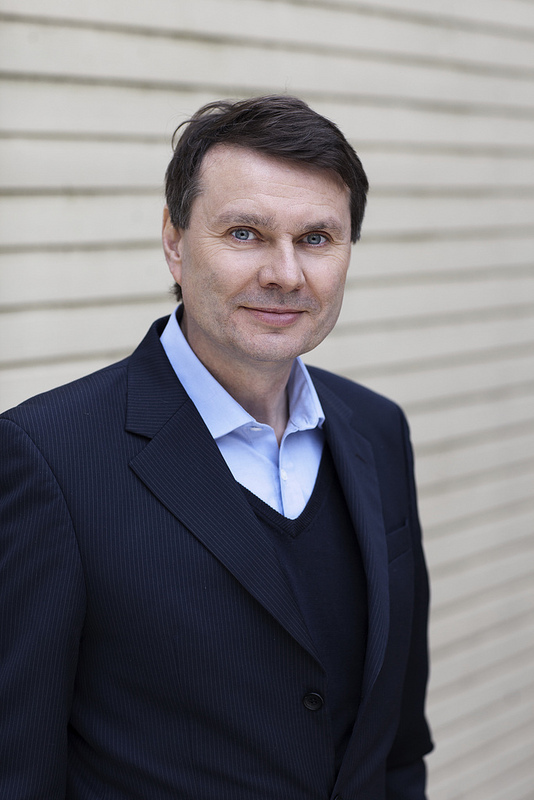 Burkhard Kieker has been Chief Executive Officer of Berlin Tourismus & Kongress GmbH, operating under the trade name visitBerlin, since 1 January 2009. He is responsible to position Berlin worldwide as tourism, culture and congress destination as well as maintaining the brand Berlin. Given the fact that 5 out of 7 most important reasons to visit the german capital are related to culture, Kieker and his team cooperate closely with all sectors of culture. They strive to maintain Berlin brand as a global cultural hub. In his career to date, he held positions in the German industry with Deutsche Lufthansa AG and headed the Aviation Marketing of Berlin Airports. As journalist, he worked for RIAS Berlin, the weekly newspaper DIE ZEIT in Hamburg, and the television channel Deutsche Welle. Burkhard Kieker completed the International Executive Program (IEP) at INSEAD Business School.